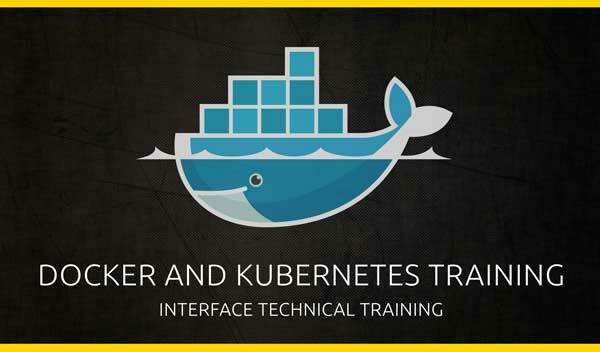 The Docker and Kubernetes course provides a hands-on look at containers and the role they can play in your development and deployment environments and workflows. You’ll learn about the many benefits containers provide, how you can use containers in your environment to work with web servers, databases (and more), key Docker tools and commands that you need to learn to use Docker effectively, how to work with images and containers, as well as how to get a fully functional container environment up and running. After learning the ins-and-outs of containers, the course dives into orchestrating containers with Kubernetes. This includes providing a look at the different components that Kubernetes provides (pods, replicasets, services and more), how to deploy containers, monitoring and managing containers, and working with Kubernetes in the cloud. If you’ve heard about Docker and Kubernetes and been wondering what all of the hype is about and how you can take advantage of them then this course is for you! This course is taught by Dan Wahlin – a member of the Docker Captains group.